© Fiona Kida. All rights reserved. This was inspired by the poem by Pablo Neruda. 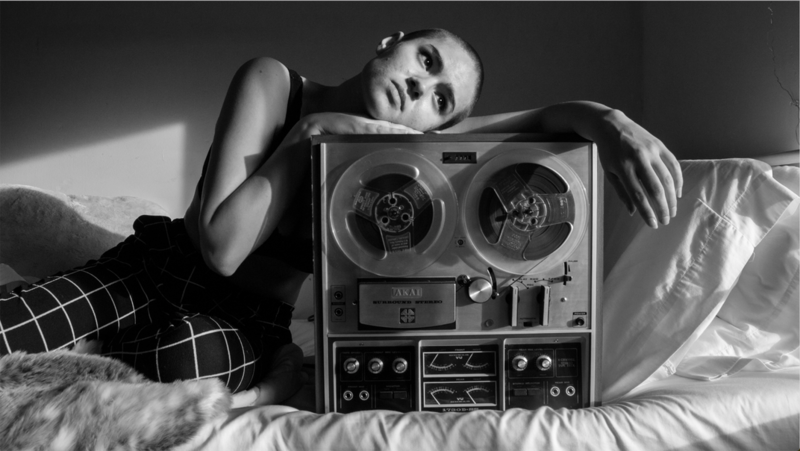 It is of a girl holding a reel to reel tape recorder, looking outside. She thinks of the one she loves who has left her, and doesn't know when they will be back. She listens to their song as she waits. Date Uploaded: April 17, 2018, 12:59 a.m.